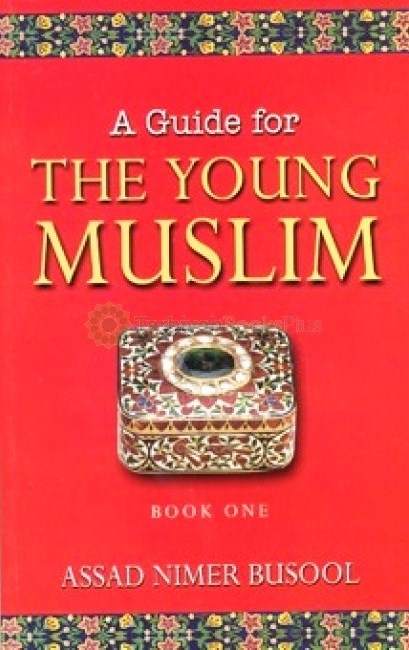 The purpose of this book is to tech the Muslim child the principles of the Quran and the Sunnah of the Prophet Muhammad and the early generations of Muslims. Authored by Dr. Assad Nimer Busool, this book is the first of a series. It starts with very simple principles of faith for 6-8 years olds, with explanation and discussion kept to a minimum. For this age group the emphasis will be on memorizing the short Surahs of the Quran, which deal with the basic principles of tawhid, stories of khlaq, and correct manners.